Donated by Louis Keeler, December 18, 2009 (Accession No. 2009:61). The Louis J. Meyer Papers have been arranged alphabetically. Louis Joseph Meyer was born in Philadelphia in 1897, the son of a gold and silversmith. In 1914 he entered St. Charles Seminary in Overbrook, Pennsylvania and was ordained a priest in the Roman Catholic Church in 1923. For the next nineteen years Fr. Meyer was a parish priest in the Diocese of Philadelphia, serving in the parishes of St. Mary in St. Clair, St. Francis in Norristown, St. Bartholomew in Northeast Philadelphia, Immaculate Conception in Fishtown, St. Cyril in East Lansdowne, St. Margaret in Narberth, and Visitation Blessed Virgin Mary in Kensington. During this period he also attended classes in 1934 at the University of Pennsylvania. With United States entry into World War II, Meyer joined the Army Reserve as a chaplain and was assigned to the 20th General Hospital. The unit reported to Camp Claiborne, Louisiana for training in June 1942 and was sent to India in early 1943. Fr. 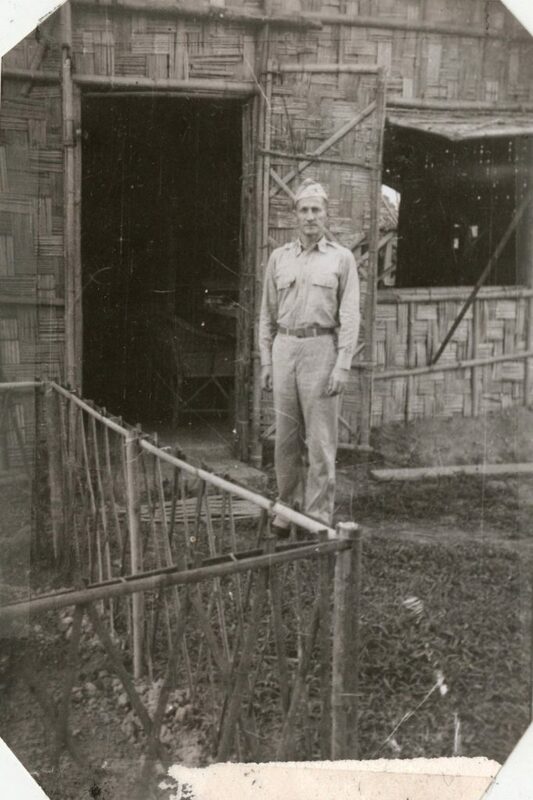 Meyer would serve in the China-Burma-India Theater of Operations for the duration of the war. 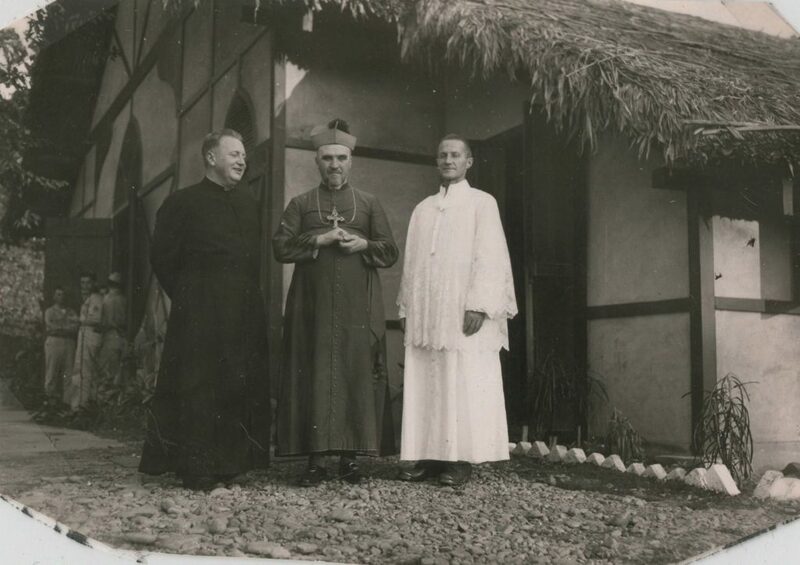 After his discharge from the services in 1946, Fr. 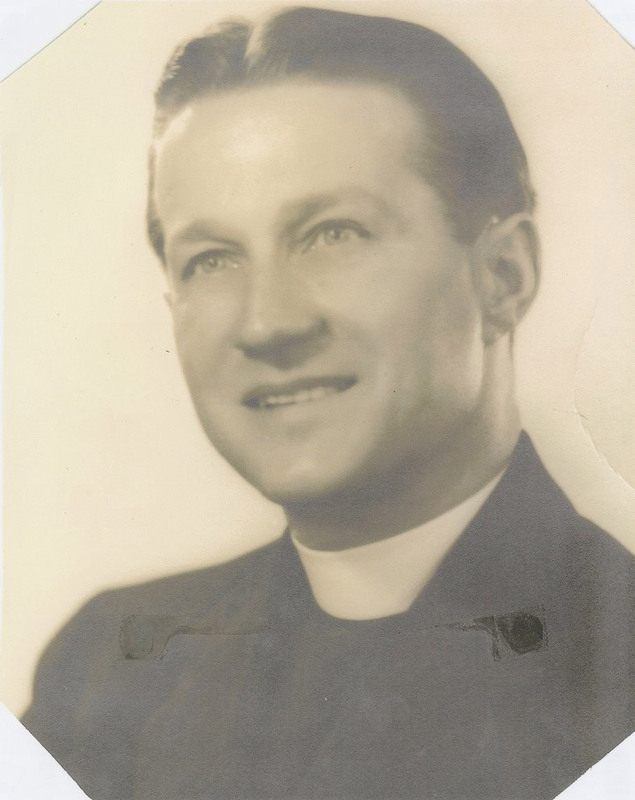 Meyer returned to parish duties in the Philadelphia area, serving first as assistant pastor of Our Lady of Mercy church in North Philadelphia and then, from 1948 until 1972., as founding pastor of the Holy Cross Parish in Springfield In 1965 he was elevated to Monsignor, and retired in 1972. Fr. Meyer passed away in 1985. The Louis Joseph Meyer Papers document his services as military chaplain with the 20th General Hospital in India during Wolrd War II. It contains copies of Meyer’s diary (in both handwritten and typescript form), correspondence, photographs, and printed material. The collection was initially used by Meyer’s nephew, Louis Keeler, to write THE CHALICE: LETTERS AND DIARY OF REV. LOUIS MEYER, West Conshohocken, PA: Infinity Publishing Co., 2009 (UPT 2 K29). Manuscript copies of the biography chapters are included. Additional collections relating to the U. S. Army 20th General Hospital are the U.S. Army 20th General Hospital Records (UPC 15), the I. S. Ravdin Papers (UPT 50 R252), and the Harold G. Sheie Papers (UPT 50 S318). United States. Army. General Hospital, 20th. 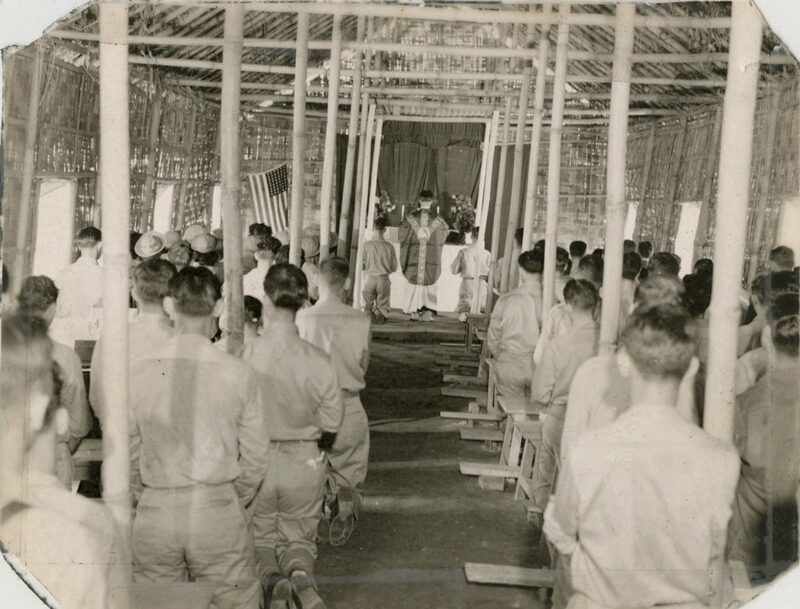 Timeline of World War II, n.d.
History of Roman Catholic Choir: 20th General Hospital Military Chapel, n.d.